Fluoride has long been a hot topic amongst many people throughout the world. Primarily, there’s an issue with the fluoridation of our water supply. If you didn’t already know, the government puts fluoride into our water supplies. This refers to the water we get at home, and they have some reasons for doing this. The fact is, there are a few benefits of fluoride, and we’ll get onto them at a later point. But, it doesn’t feel right that we’re being forced to have it in our water at home. As a result, the search is on for fluoride-free water. The good news is, there are lots of options out there for you to enjoy. In fact, the majority of bottled water doesn’t contain any fluoride at all. So, you can safely hydrate yourself without worrying about ingesting too much fluoride. 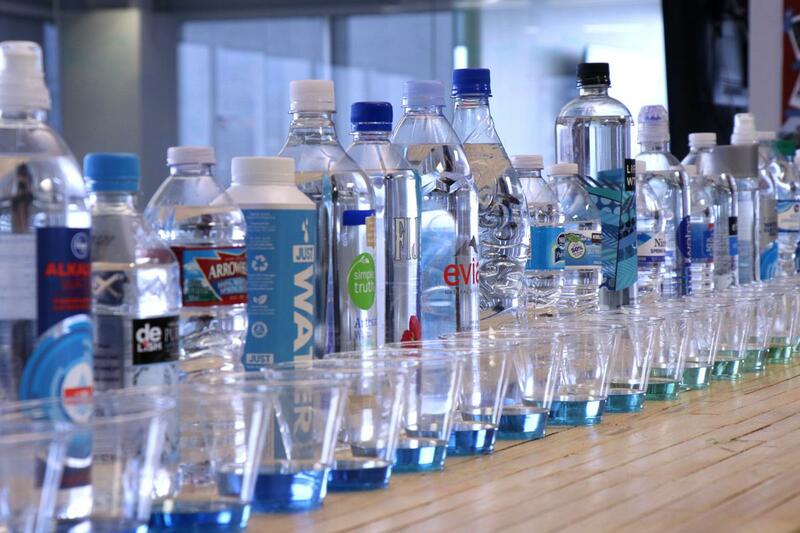 In this blog post, you’ll be shown a comprehensive list of all the bottled water brands that don’t contain fluoride. But, we’ll also go over some of the dangers of this chemical, along with the main reason why the government feels the need to supplement it into our water supply. 0.2 Why Is There Fluoride In Our Water Supply? 1 What Are The Health Benefits Of Bottled Water Without Fluoride? 1.6 Summary – Don’t Drink Water With Added Fluoride! Right, we’ll get the list out of the way first! As you can see, it’s a long list – which is good. The chances are you will be able to pick up bottled water from any store in the country that doesn’t have fluoride in. If you’re worried about accidentally drinking bottled water that has fluoride in, then this list will help you. Plus, it’s a legal requirement to clearly state on the bottle if the water is fluoridated. So, keep an eye out for that as well! Okay, the question you’re all wondering is why do we have fluoride in our public water supply? Well, it all comes down to the one real benefit of fluoride; it helps improve your oral health. It’s the main ingredient in toothpaste that fights against decay and prevents caries. 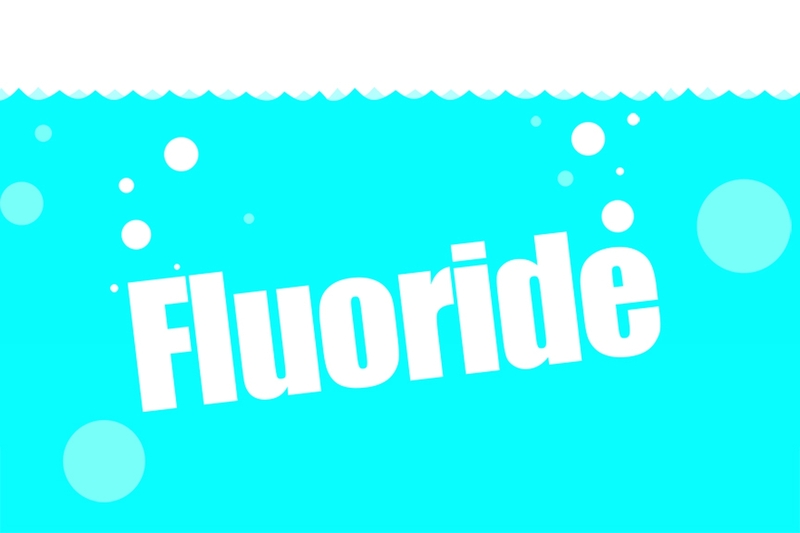 In fact, there’s plenty of evidence out there that says fluoride – in low amounts – will reduce your chances of caries. There is such a thing as naturally occurring fluoride, which does appear in some water supplies. But, it’s not an issue when it’s natural as our bodies can use it. The problem is when people start making fluoride to actually add into a water supply. This tends to happen when the natural fluoride content is low or non-existent. So, the reason it’s added to our water is to try and help fight tooth decay. This is largely down to the fact that so many kids are admitted to hospitals with tooth decay. It’s a genuine issue that needs to be fought. As such, one idea is that fluoride in the water can combat instances where a child might not brush their teeth. But, the issue is that there’s almost no limit to the amount of fluoride a child will ingest this way. Sure, there may be a low concentration, but what if they drink multiple glasses of water per day? It all adds up, meaning they can ingest a dangerous amount. Plus, they still get some from their toothpaste as well, which further compounds the problem. Ingesting fluoride in small quantities is good for your teeth. But, problems occur when you – and your children – start getting more than you need. This is why it’s much better to drink non-fluoridated water. What Are The Health Benefits Of Bottled Water Without Fluoride? Drinking fluoride-free water will present you with more health benefits than drinking water with fluoride. The funny thing is, the main issue with fluoride is that it causes fluorosis. This stains your teeth and can actually cause cavities. As a result, you could need fillings or extractions. Hang on, what? Fluoride can actually be BAD for your teeth? But, the whole point of fluoridated water is to HELP your teeth?! Yes, it’s incredibly ironic that too much fluoride actually does the exact thing it’s supposed to stop. So, children and adults that ingest too much of it will end up with oral health problems. As a result, drinking bottled water without fluoride can improve your oral health. Just make sure you and your kids are brushing twice a day, not overeating sugar, and regularly visiting your dentist. Another benefit of not drinking fluoridated water is that it helps prevent brain damage. Some studies show a pretty solid link between excessive fluoride consumption and brain damage. By cutting it out of your personal water supply, you can protect yourself against this potential health problem. On a similar note, fluoride has also been closely linked to the development of children’s brains. More specifically, it’s thought that too much fluoride regularly can cause a slow down in their cognitive development. 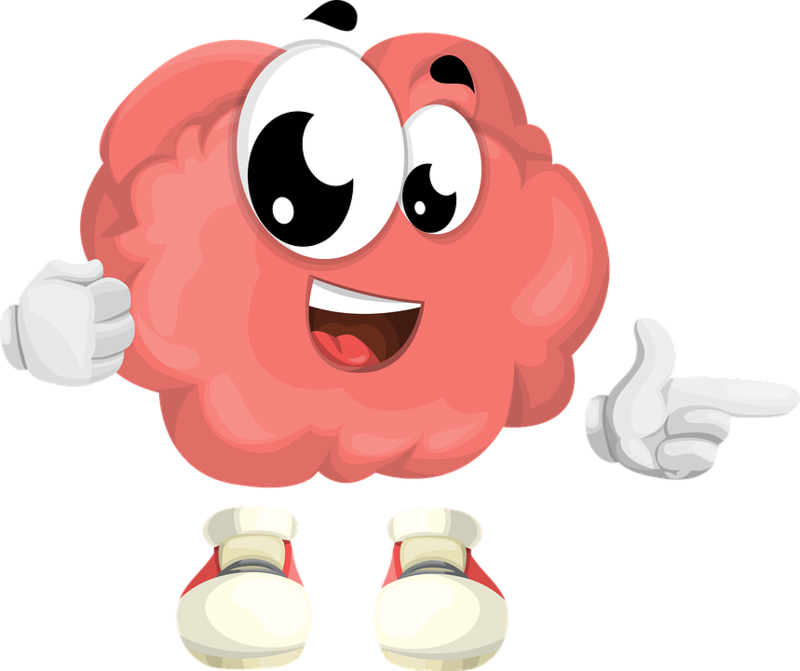 This refers to basically all of their primary mental activities & skills – such as the ability to remember information, the ability to reason, and their attention span. So, if you switch your children to bottled water without fluoride, then you can help avoid any stunted development. They’ll have a healthy brain that can continue on its natural development bath. One of the reasons there are so many links between fluoride consumption and brain issues is because it’s toxic. This will shock you, but the fluoride in a lot of bottled and public water is essentially just a chemical. It’s a drug that’s basically used in the fertilizer industry – and it’s even an ingredient in some types of rat poison. Along with dental fluorosis, you can actually suffer from skeletal fluorosis too. This is a condition that damages the bones in your body. It can cause a lot of pain and discomfort, and it happens gradually. So, you could have it now, but you might not realize until a few years down the line. Human bones are designed to a little bit of elasticity to them. 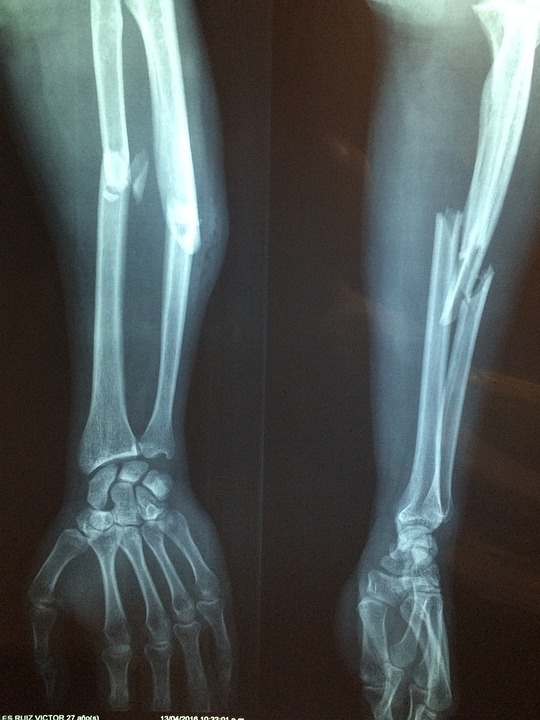 So, if you bang your arm, the bone can usually take this trauma because it’s elastic. But, with too much fluoride consumption, your bones lose this property. They become excessively hard, meaning it doesn’t take much to fracture them. This ultimately leads to joint issues as well. To make matters worse, around 50% of fluoride that’s ingested by children ends up in their bones. It’s not as bad for adults (10%), but it’s still a cause for concern. If you start drinking bottled water without fluoride, you can protect against this. Lower your fluoride consumption, and keep your bones healthy! Lastly, if you drink water without fluoride, then you prevent thyroid problems. Too much of this chemical will harm your parathyroid gland. Without getting too technical, this basically messes up your hormone secretion. The result is a lack of calcium in your bones, making them weaker. When combined with skeletal fluorosis, it makes you prone to breaks and fractures. Summary – Don’t Drink Water With Added Fluoride! The whole purpose of this article is to show the dangers of drinking water with added fluoride. It’s not something we need to do – you can get naturally occurring fluoride in many foods. 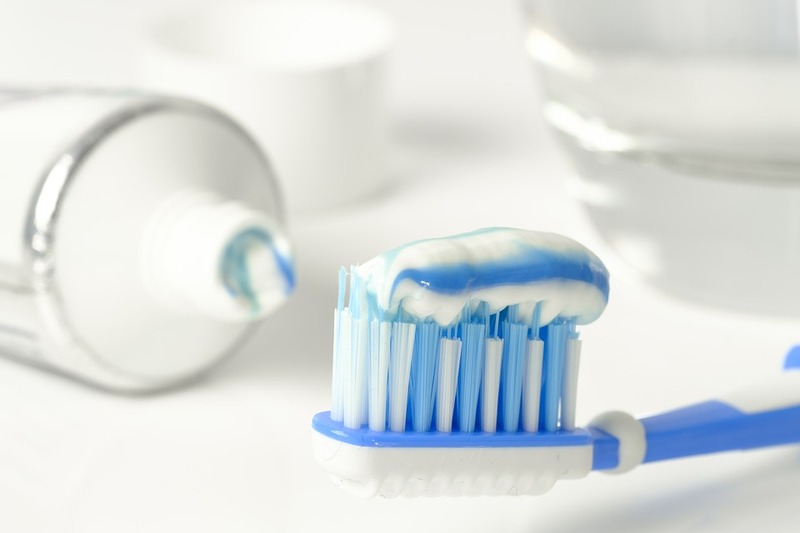 Plus, there are safe amounts in toothpaste, which gives you all you need to see the oral health benefits. If you drink water with added fluoride, then you just run the risk of developing all the health problems associated with it. It’s particularly dangerous for children, so be wary of the water your kids drink. 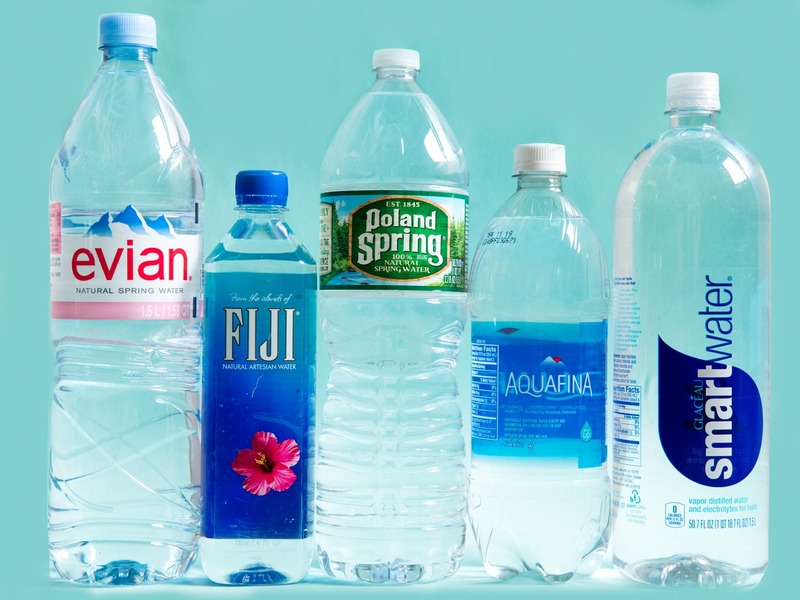 Please use the list in this post, so you know all the bottled water without fluoride. Stay clear of anything that’s not on the list, and look out for ‘fluoridated’ or ‘contains added fluoride’ on any bottles. 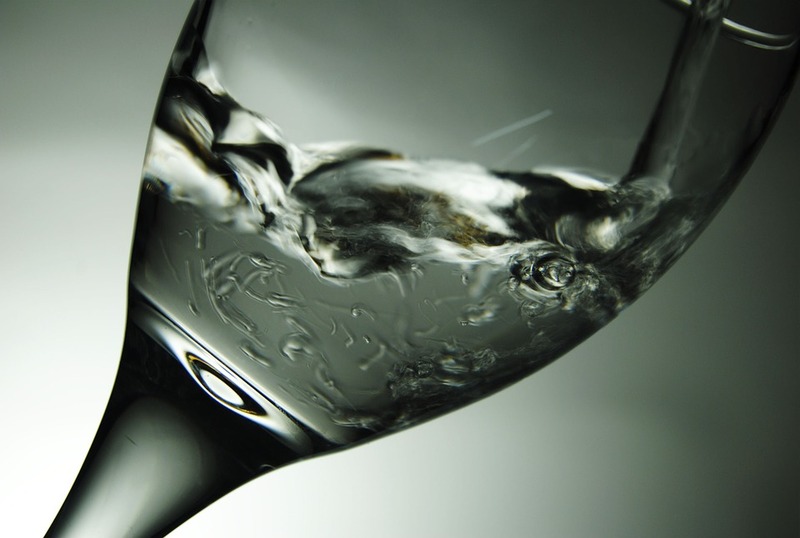 We hope you enjoyed our post on bottled water without fluoride. Please share this post if you can. Care About Your Family’s Health?